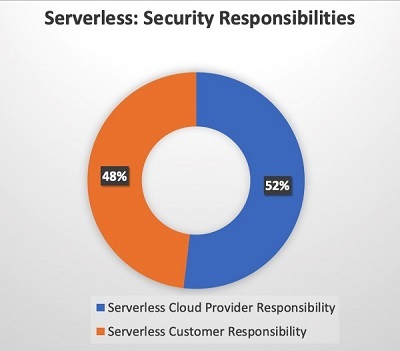 With the introduction of serverless computing (also known as FaaS, or function-as-a-service), security shifted even more towards cloud providers by allowing organizations to offload many more tasks in order to concentrate on their core business. 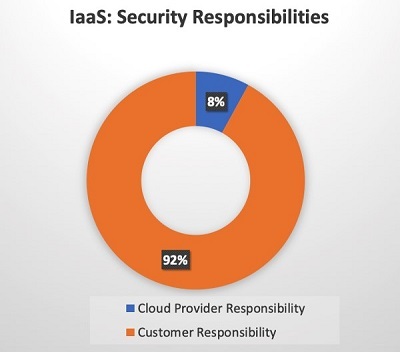 But just how much do companies really gain by offloading security duties to the cloud? Let's do the math. Not all tasks and requirements are created equal — and some of those I've included are obviously more resource and budget intensive than others. If you disagree with my methodology or conclusions, please share your thoughts in the comments. You make a good point, however, when adopting FaaS/Serverless on public clouds, you have no control over the infrastructure, networking and underlying servers (I will get back to this later). As such, you can't really apply network segmentation or deploy a network firewall. 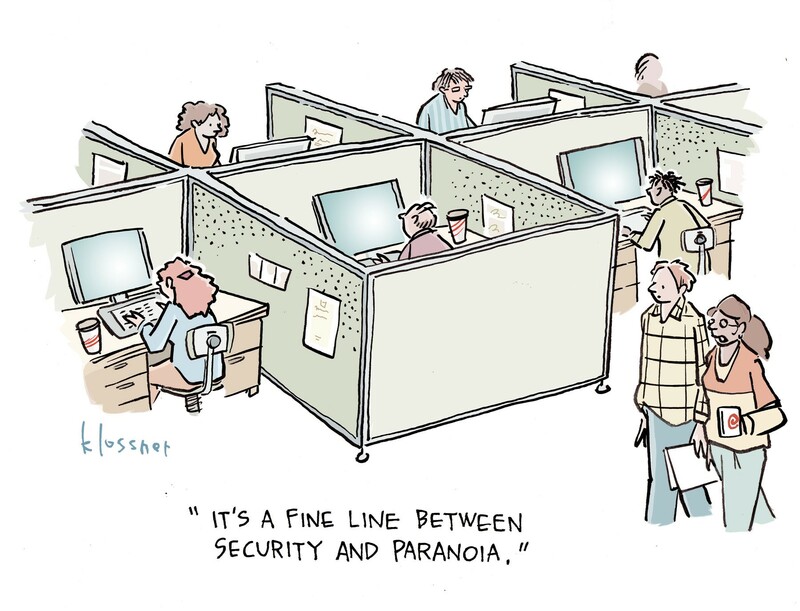 Networking security in those cases is handled by the cloud provider, on a level much lower than what you control. The cloud provider is responsible for making sure that unauthorized traffic to the server/hosting OS is not allowed, and the cloud provider is responsible for only allowing API calls to invoke your functions when relevant. Your only chance of actually controlling network connectivity is by deploying the function inside a VPC and then running a NAT gateway or a virtual firewall on an EC2 instance, but then, you have to deal with a new set of problems, not to mention that you just "de-serverlessed" (I need to trademark this term) the application. To your last point - application/business layer security should always remain the responsibility of the application owner, both because of liability, but also because the owner is the only one who really understands the business logic. 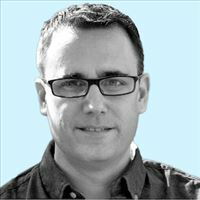 FaaS platforms will evolve to be more intelligent and tailored to specific use cases, and together with serverless-native app security solutions and cloud-native mind-set, I'm certain that the overall security posture is about to get a serious boost. I agree with your analysis, Ory. The problem I see is that the FaaS split pushes a couple of items over to the provider that make no sense. Most of the items are standard, one-size-fits-all - things like keeping up with patches, or hardening. But anything custom - about the specific needs of one customer - belong under the customer's control and responsibility, not the provider. Consider your items "network segmentation" and "network firewalls". Segmentation is custom - as I build my app, I need to control what is kept separate from what. What goes into a firewall is a statement of business intent - "I want this to talk to that, but not the other". None of that is generic, one-size-fits-all. If that is handed over from the customer to the provider, how does the customer specify their particular needs? This, to me, is why we've seen years of evolution of exactly the cutoff you're talking about - who does which parts? The dream is "customer only deals with customer business logic", but the practice is closer to "customer has to deal with business logic AND business-specific security controls". This prevents the line moving too far up the stack for workloads that really matter.